Book Description: Flossy is the bossiest girl around. She’s bossy at home and she’s bossy in school. She’s bossy to her friends and she’s bossy to her cat. Sometimes she’s even bossy to her teacher! Flossy doesn’t understand why no one will listen to her. 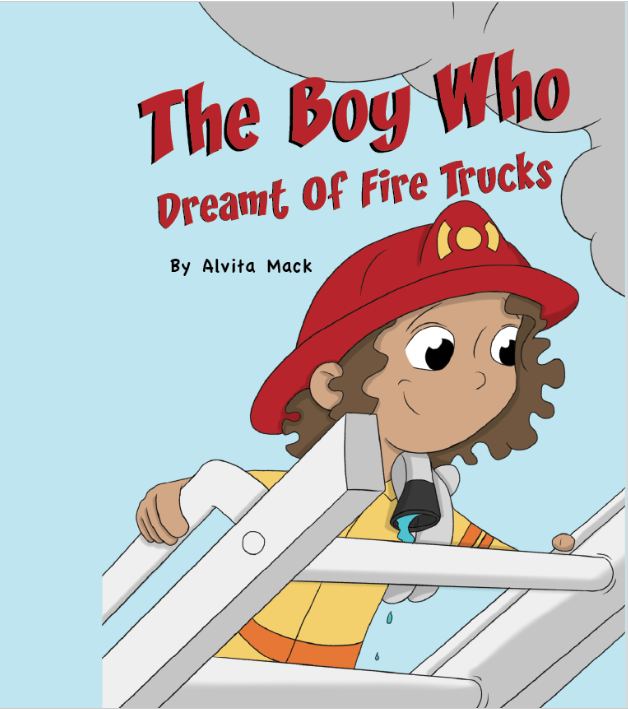 One day, Flossy meets Edward, a boy who may be just as bossy as she is. Has Flossy finally met her match? My thoughts: Everyone has met Flossy. Or is Flossy! Come on, you know who you are. Flossy is definitely bossy. She even bosses around her toys. Though you may be charmed by her crazy, curly hair and that bright, I-know-what-I’m-doing look in her eye, eventually you will tire of doing everything Flossy’s way. But Flossy has never experienced this so-called bossy fatigue, not until another little boss, Edward, shows up. As Flossy and Edward become instant frenemies, they recognize the bossiness in each other. And in what I think is a clever, no-easy-solution ending, these two children don’t find a magic answer. They are who they are and they work it out between themselves. So refreshing! Shout out to the bold, colorful illustrations that work perfectly with the story by author-illustrator, Paulette Bogan. 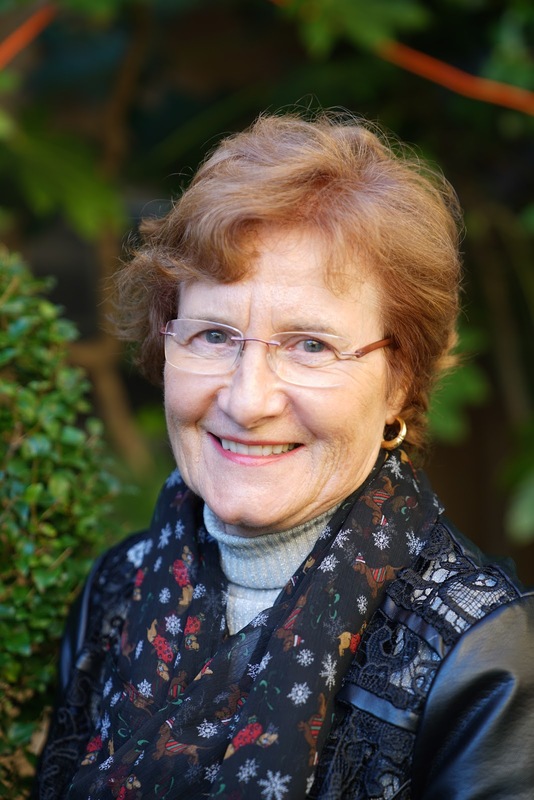 Author’s Bio: Paulette Bogan admits she was bossy as a child. She is the author and illustrator of Virgil & Owen, which was chosen as one of Bank Street Best Children’s books of the Year 2016, Virgil & Owen Stick Together, which won a Mom’s Choice Award Gold Medal for Picture Books, and Lulu The Big Little Chick, which won a Children’s Choice Book Award. 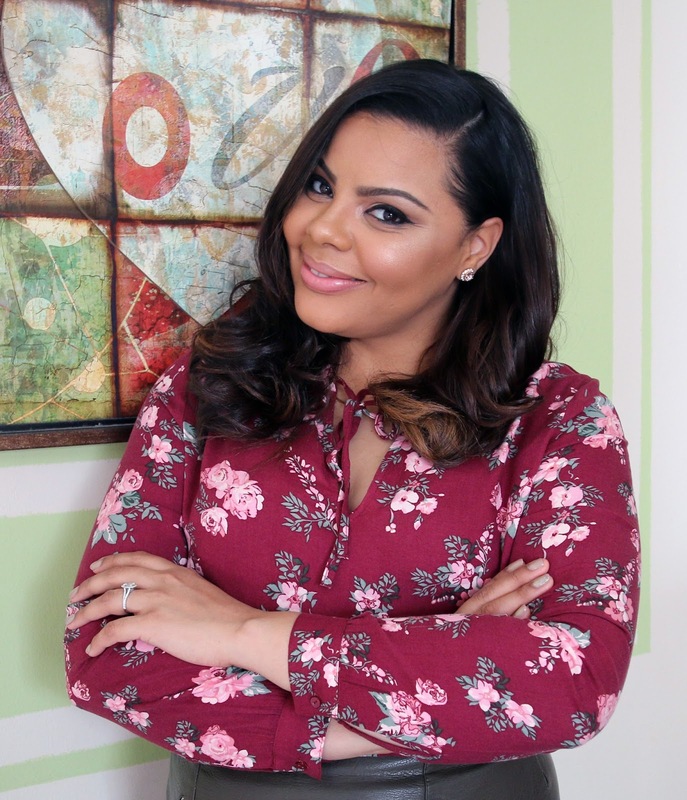 She lives in New York City with her husband, three daughters, and two dogs. They ALL think she is STILL bossy. But they’ve never told her to go to her room! Giveaway: Win a prize package of THREE children’s books by Paulette Bogan: Bossy Flossy, Virgil & Owen, and Virgil & Owen Stick Together plus a $20 Amazon Gift Card (Open to USA & Can). Not one but TWO winners will be chosen. Hurry, the giveaway ends Oct 8th! Disclosure: I received a free copy of Bossy Flossy in exchange for an honest review. I’m always looking for great books that introduce children to different places around the world. 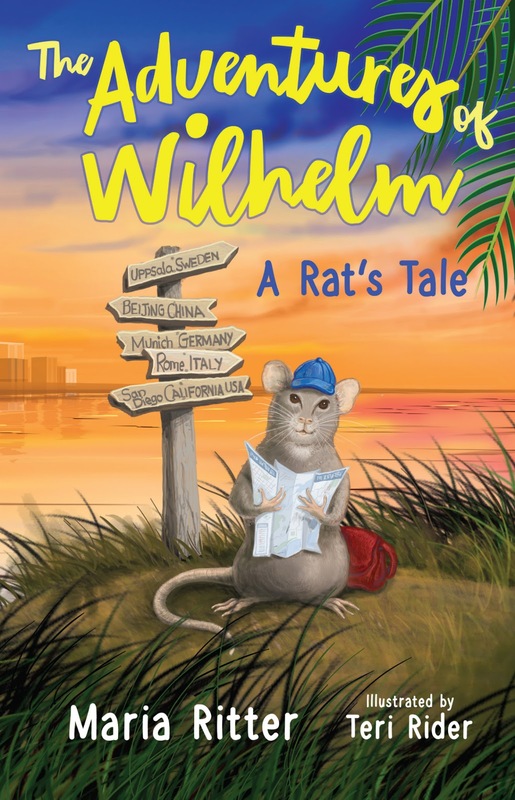 So I was thrilled to be able to participate in the book review tour for two wonderful books in the Travel Adventures of PJ Mouse series coordinated by iRead Book Tours. My thoughts: In PJ Mouse’s very first adventure we meet this delightful little stuffed animal under a park bench. Fortunately, he is found by the lovely Emily who brings him along on family vacations. Our first destination? A drive across Canada! From well-known attractions like Niagara Falls to the stunning Butchart Gardens, PJ Mouse zigzags through incredible Canadian scenery and even learns a few words of French in Quebec. With a knack for getting into dangerous predicaments, PJ Mouse gives children unique experiences in each place and often meets a native animal friend. The Travel Adventures of PJ Mouse in Canada is a wonderful book to introduce children to the concept of travel, experiencing new places and meeting new people. The lovely illustrations are colorful and perfectly compliment the story. I really enjoyed the story and learning tidbits about Canada as I traveled along with PJ. The perfect gift for any child who plans to visit Canada. Definitely recommended! ​Come join PJ on this, his second adventure, along the coast of Queensland, as he snorkels at the Great Barrier Reef, chats with a Loggerhead turtle in the midst of a great undertaking, and explores the tropical rainforest until he has to be rescued by one of the local friendly wildlife. Megan Elizabeth, Jane’s second oldest daughter, has lived in Canada and Australia and travelled extensively with her family and PJ. Having been artistic since she was a little girl, illustrating the PJ Mouse books has enabled her to combine her love of travel with her love of art. Megan completed her studies at VanArts and is now building her career as a professional photographer as well as an illustrator. She currently resides in Victoria, BC with her family.